Staycations are all the rage. With less money, it makes even more sense to stay home and enjoy the holiday break with your family from the comfort of your own home. Right? Wrong! Categories: Family Life, Holidays | Tags: batman, Christmas, Holiday, holidays, Home, Lego, parenting, Staycation, Suitcase, thanksgiving, thanksgiving break, vacation, Workweek and weekend | Permalink. Thanksgiving is just around the corner. And as any parent, I need crafts to keep these kids busy during the holiday season! So what to do with your little turkeys? 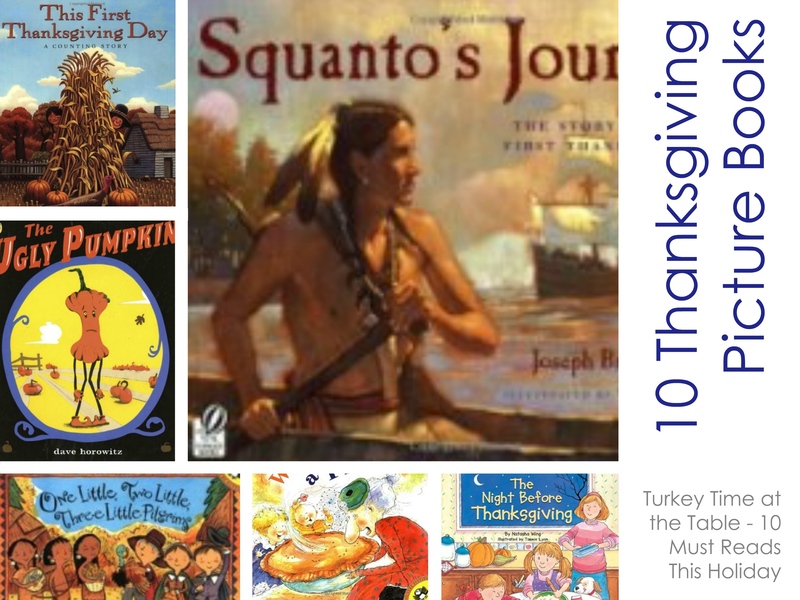 Here are some great ideas to have some fun and enjoy the Thanksgiving holiday. Categories: Thanksgiving, Top 10 Lists, Uncategorized | Tags: Christmas, Christmas and holiday season, craft, Holiday, Home, play, sensory, thanksgiving, Thanksgiving dinner, Turkey | Permalink. 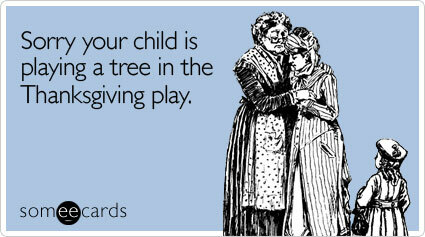 Sorry your child is playing a tree in the Thanksgiving play. Categories: Quotes for Parenting | Tags: Child, play, sorry, thanksgiving, tree | Permalink. Family Fun at Thanksgiving – Add Your Crafts + Ideas! Thanksgiving is just around the corner. And as any parent, we’re looking for terrific Thanksgiving crafts and ideas for the kiddos. 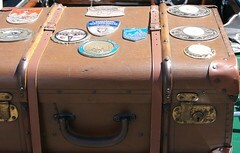 Add a link to your craft idea on your blog. This list is now closed. But here are the entrants! 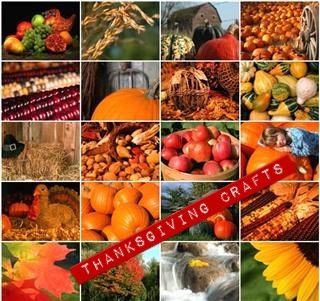 Categories: Holidays, Thanksgiving | Tags: blog, Children and Youth, craft, Holiday, Linky Tool, thanksgiving | Permalink.